It’s officially spring! So it’s out with the old and in with the new. 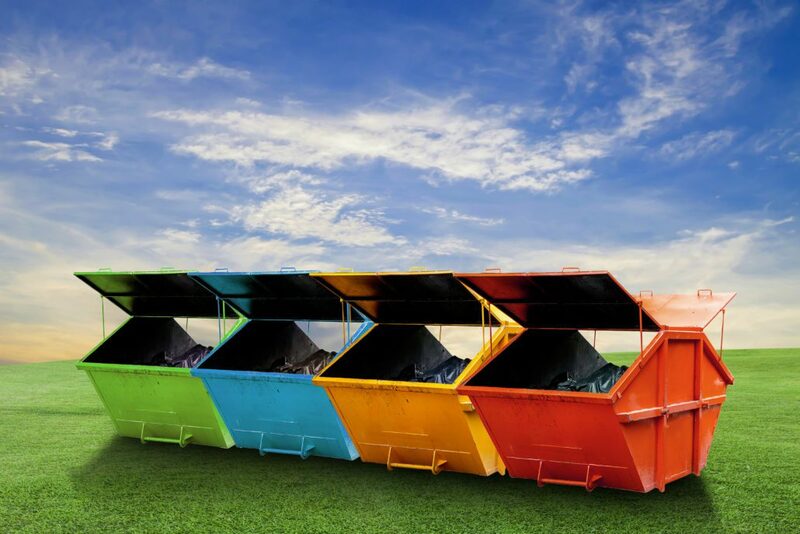 There’s no better time than springtime to clear out your garbage and start afresh with a dumpster rental from Pro Waste Inc.
Fast, Friendly and Dependable Roll-Off Dumpster Rentals. Ideal for heavy debris like concrete, sand, dirt, rock, ceramic tile. Also great for small projects, home owners looking to get rid of random items. Perfect for general debris except heavier material. Landscape, light yard waste, store closings, construction waste, renovation waste, room debris. 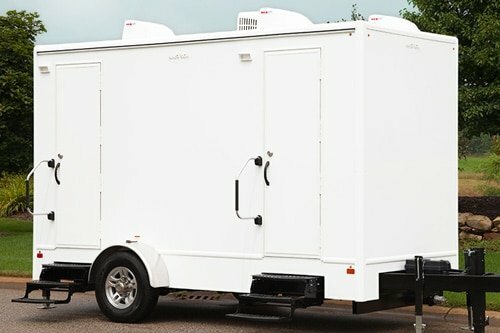 Similar to our 15 Yard Dumpster in function, just larger for more capacity. Great for Landscape, light yard waste, store closings, construction waste, renovation waste, room debris. 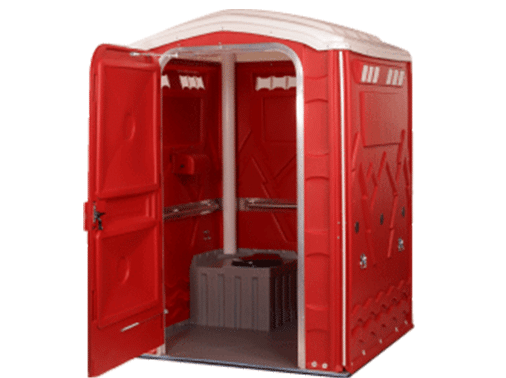 Whether you are looking for a roll off dumpster rental container for a remodel to your bathroom or kitchen, or you are looking for a Dumpster Rental for a house clean out, we have you covered. We provide exceptional services to both homeowners and contractors in Chicagoland area. 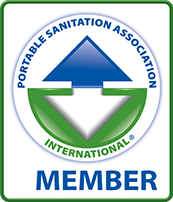 At Pro Waste Inc. we make the entire process easy. We are a reliable, family owned and operated dumpster rental company and we believe in taking care of the customer. As a family owned and operated business, we know how important it is to exceed the expectations of our clients and to consistently provide fast, dependable service to keep their construction, remodeling or clean out projects moving forward. 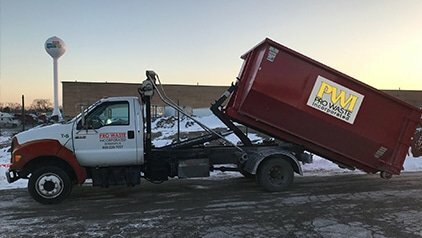 Take your spring cleaning up a notch with Pro Waste Inc.We offer same day delivery and removal available in most areas. Request a dumpster rental quote here today!